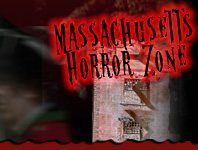 Enjoy a scare-filled evening of fun this Halloween season at one of Massachusetts’s Haunted Mazes / Haunted Corn Mazes! You’ll be running until you’re out of breath as you find your way out of endless mazes filled with deep, dark surprises. If you’re going in together with others, be sure to stick with one another unless you dare to brave the dark night and maze alone. Crescent Farm PYO Pumpkins Bradford 210 days ago Rate Now! 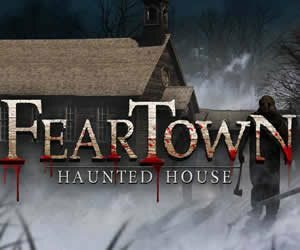 Fortress of Nightmares Newport 190 days ago Rate Now!